A brow lift or forehead lift is commonly performed to treat a droopy brow line or deep wrinkles in the forehead associated with aging. Patients who undergo brow lift surgery complain of an angry or tired looking appearance, this is often associated with a low brow position. A brow lift performed alone or in combination with a blepharoplasty can significantly improve the upper face. 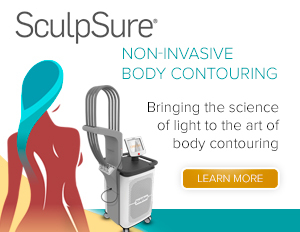 The results area rejuvenated revitalized appearance. 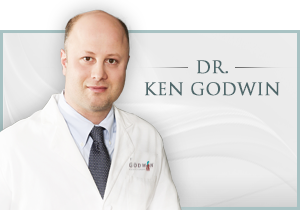 Ultimately, with a brow lift Dr. Godwin can give his patient the youthful look to make their youthful spirit. Feeling like your true self.